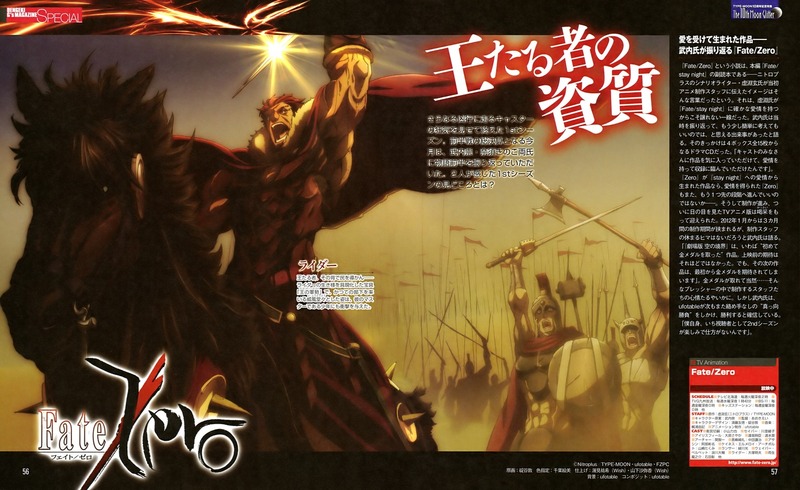 Rider. . HD Wallpaper and background images in the Fate/zero club tagged: fate zero rider. This Fate/zero photo contains アニメ, 漫画, マンガ, and コミック.